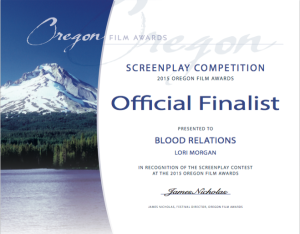 In addition to the award given to HIDING BLAME, we are happy to announce that BLOOD RELATIONS was recognized by the Oregon Film Awards committee as an “Official Finalist.” Sincere thanks go out to James Nicholas and the rest of the OFA committee for these two honors. Thank you, thank you. 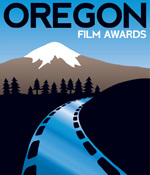 We have just been notified that HIDING BLAME won a Gold Award in the Short Film Competition for the Oregon Film Awards. Congratulations to Scott Ballard, director of Hiding Blame, for this recognition of his outstanding talent! 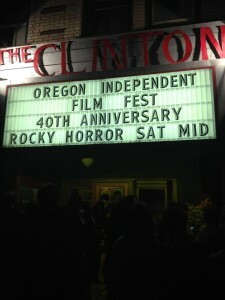 Great crowd at tonight’s screening of Hiding Blame at the Clinton Street Theater as part of the Oregon Independent Film Festival – our Portland premiere! 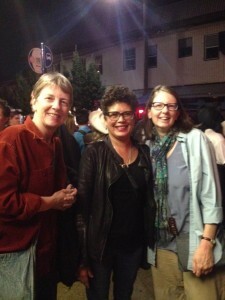 It was especially lovely to have lead actor Quigley Provost-Landrum in the audience. Thanks to everyone who came out for the screening. Thank you Willifest!!! What a festival! The screening of HIDING BLAME this evening at the Williamsburg Cinema was a definite highpoint in our little film’s career. 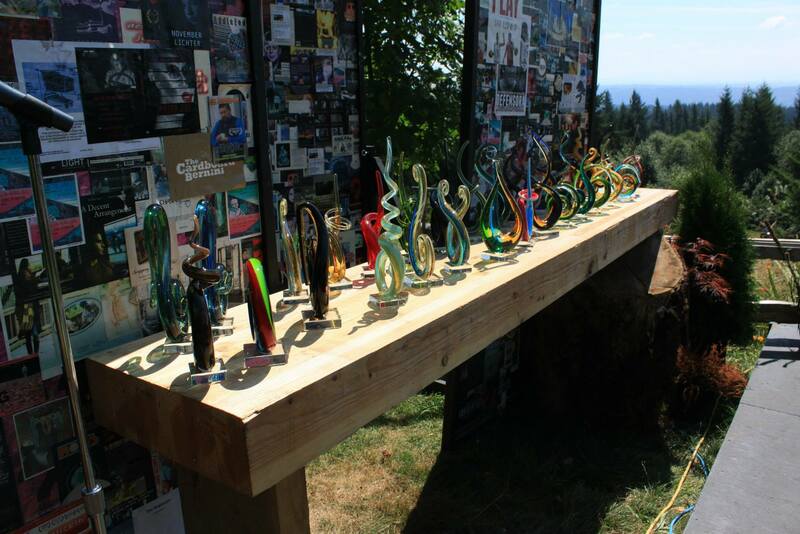 A huge thank you to everyone involved in this festival, which was so well-organized and curated. We met many super cool, kind, and generous people at the festival (and everywhere in Brooklyn—we LOVE this city! ), but I want to give a special shout out to Stella McGovern, Marc Kess, and Jill Schissel for all of their helpful advice and support. It was an honor to be screened — and stand, (as part of the Q&A) — with so many talented and passionate filmmakers. 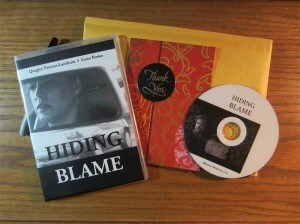 To the cast and crew of Hiding Blame: Please know you were well received and can be very proud of the work you did! Thank you all. Most excellent news! 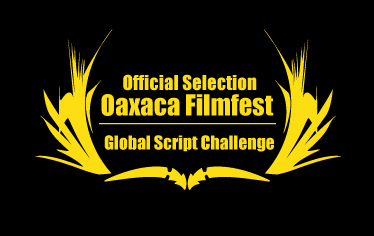 Blood Relations has been chosen as an official selection in the Global Script Challenge at the Oaxaca FilmFest, happening October 9-17. This is an exciting international festival, ranked by MovieMaker magazine in 2013 as one of the Top 50 Festivals Worth the Entry Fee. 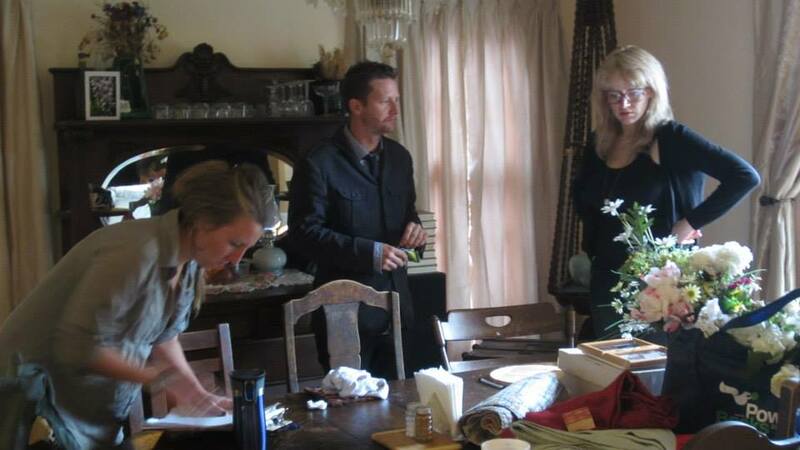 This year the festival will also provide the stage for the Sundance Institute Artist Services Workshops. The festival had a record number of submissions this year, and we are honored to be among the scripts chosen to participate. HIDING BLAME is going to New York City!!! 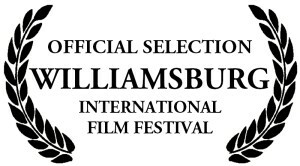 Thanks to the programming team at the Williamsburg International Film Festival, HIDING BLAME will screen with eight other short U.S. films on Friday, September 25 at the Williamsburg Cinema in Brooklyn. This will be our East Coast premiere! So exciting! Congratulations once again to the HB cast and crew. More good news! We are very pleased to announce that Hiding Blame will have its Portland premiere next as an official selection of the Oregon Independent Film Festival! 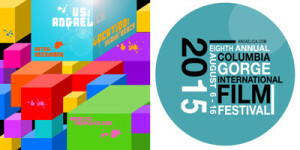 It will screen Saturday, September 25 at the Clinton Street Theater as part of OIFF’s “Shorts Bloc Program”. Congratulations to our fantastic cast and crew. Woohoo! After the wonderful screening at the Columbia Gorge International Film Festival on Friday, we’ve now learned that our film HIDING BLAME won the award for Best Local Short Narrative Film! Thank you Breven Angaelica Warren, Vivian Martinez and the rest of the leadership team at Columbia Gorge International Film Festival (Fan Page) for this honor. For anyone who doesn’t know about this festival, it is truly something special. 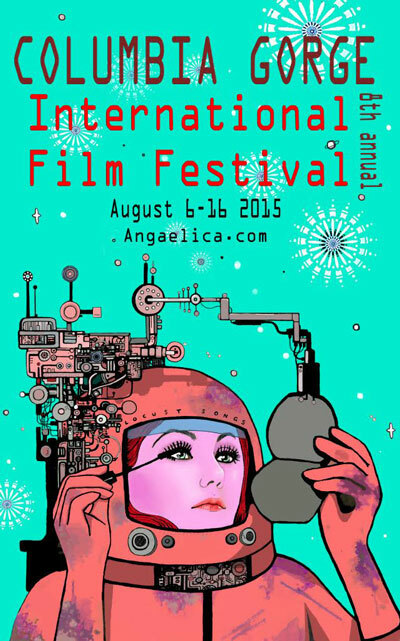 A ten-day festival, completely free to the public, with films from every continent. 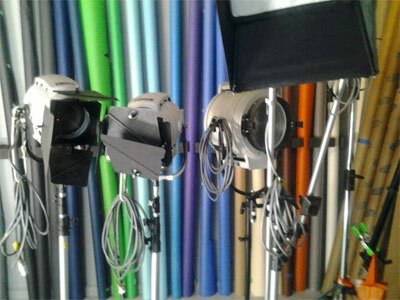 They outdo themselves planning fun events, workshops, and networking opportunities for the filmmakers. It is truly a gift to the community and independent filmmakers. We feel embraced. 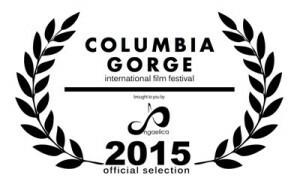 Tonight Hiding Blame made its North American debut at 8 pm at the Columbia Gorge International Film Festival. It was such a pleasure to see the film on a large screen for the very first time. We were proud to be screening with films by two other local filmmakers, the black sea by Brian Padian, and In Search of the Miraculous by Sam Kuhn. Thank you to Vivian Martinez for the great Q&A, and to Breven Angaelica Warren and everyone in the Leadership team who make CGIFF such a special event for filmmakers. 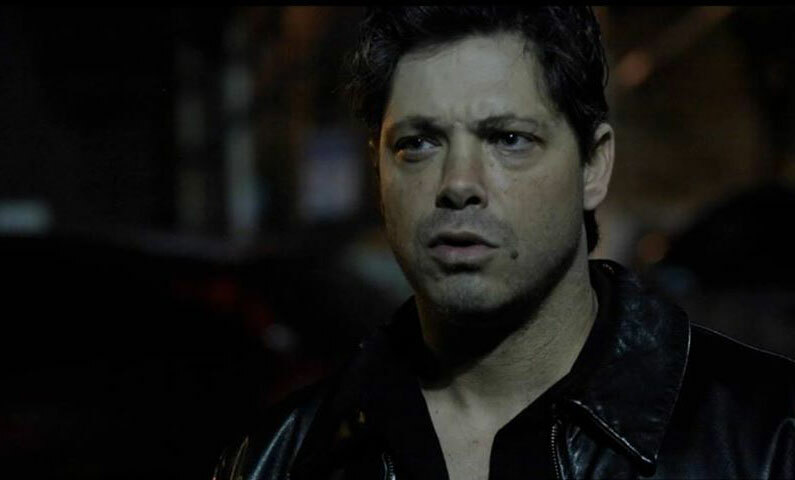 Madrid IFF – Best Soundtrack – Hiding Blame – Nick Jaina from Lori Morgan on Vimeo. Today is the day Hiding Blame makes its world premiere at the Madrid International Film Festival. We are absolutely thrilled by this honor and grateful to the festival programmers for making Hiding Blame an official selection. We also just learned that we have been nominated for — not two, but — THREE awards at the festival: “Best Soundtrack” (Nick Jaina), “Best Hair & Make-Up” (Sarah Prevo) AND “Best Story”. Thank you Madrid! Wish we could be there! Madrid IFF – Best Hair and Make-Up – Hiding Blame – Sarah Prevo from Lori Morgan on Vimeo. In three days, Hiding Blame will make its world debut at the Madrid International Film Festival. We’d like to take this time to post a special tribute to Sarah Prevo, whose work on HB has been nominated for “Best Hair & Make-Up”. It’s sometimes easy to overlook the job of the make-up artist on a film without obvious special effects. Sarah’s work on Hiding Blame looks so naturalistic, it can be hard to realize how much work went into it. 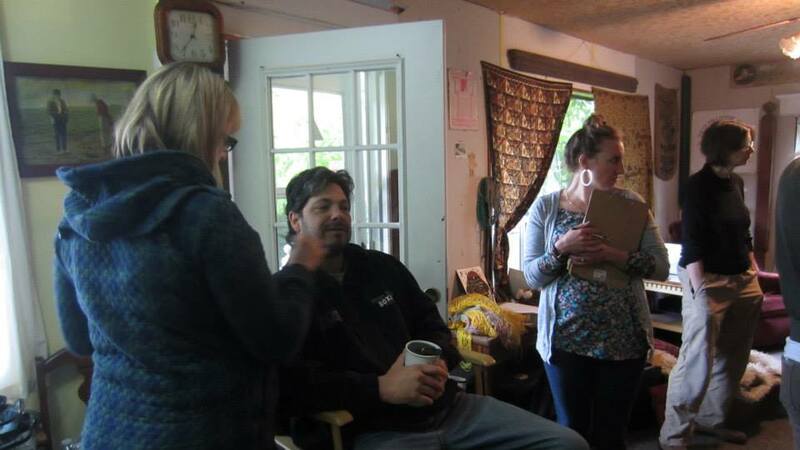 Sarah oversaw the make-up for the entire cast, a diverse group of actors working indoors and out, in both day and nighttime settings — all the while keeping in mind that it was being filmed in black and white. 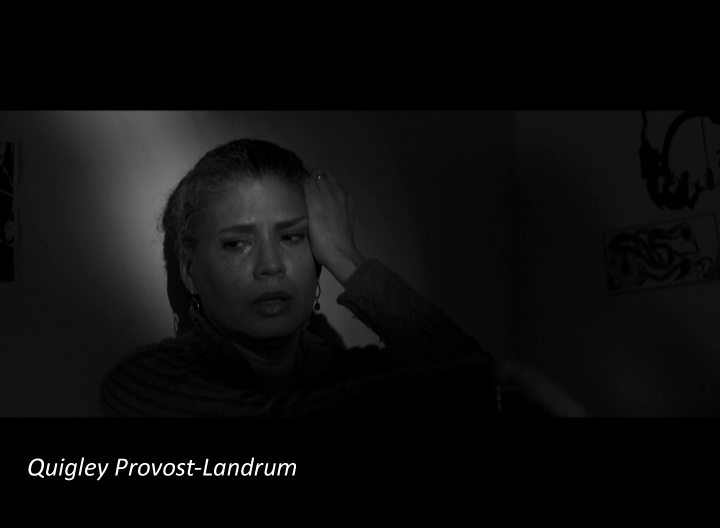 The result of her work is beautiful, and we are grateful to the programmers at Madrid International Film Festival (http://www.madridinternationalfilmfestival.com) for recognizing her achievement and nominating her for this award. 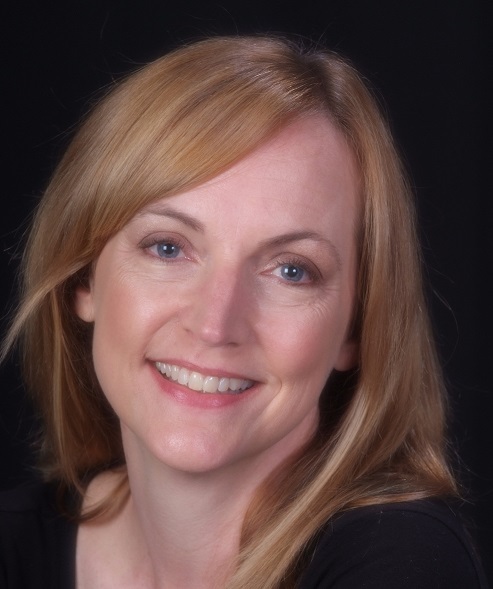 Best wishes to you, Sarah, and thank you for your work on Hiding Blame! We have more exciting news to announce! Hiding Blame has been nominated for three awards at the Madrid International Film Festival: Best Hair & Make-Up — Sarah Prevo, Best Soundtrack — Nick Jaina, and Best Story — Lori Morgan. 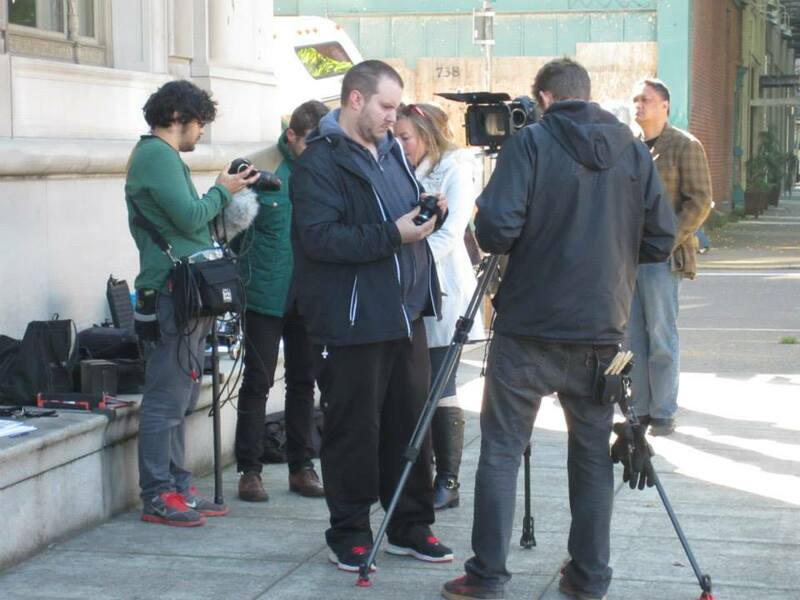 Stay tuned for a couple of short clips that highlight Nick and Sarah’s work — coming soon! Yesterday, we received incredibly exciting news. 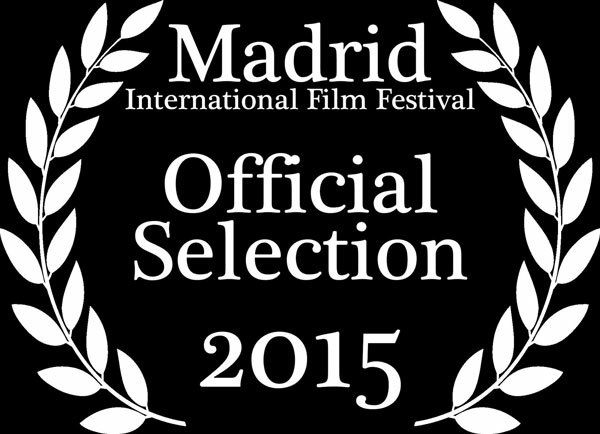 We have been invited to Madrid for the 2015 Madrid International Film Festival! The festival takes place in July, one month earlier than Columbia Gorge, so this may end up being our world premiere. How cool is that?! This is doubly exciting for many members of the Hiding Blame crew. 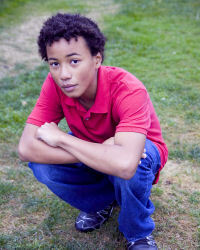 Director Scott Ballard’s third feature film, Death on a Rock, has also been invited. Congratulations to the team. You’re so good they’re recognizing you twice! We’re in!! The Columbia Gorge Film Festival’s submission deadline has not even passed and already they’ve officially selected us for their 2015 festival! This is such an honor. DVDs went into the mail today to all of the Kickstarter donors who supported us at the DVD level. We hope you’re as pleased and proud of your involvement with this project as we are. Thank you all again. The turn out last night for our first screenings of Hiding Blame was fantastic. The private screenings prompted genuinely enthusiastic and animated conversations afterwards. No spoilers, but everyone agreed that as an audience member you can’t help wanting to know what happens next! 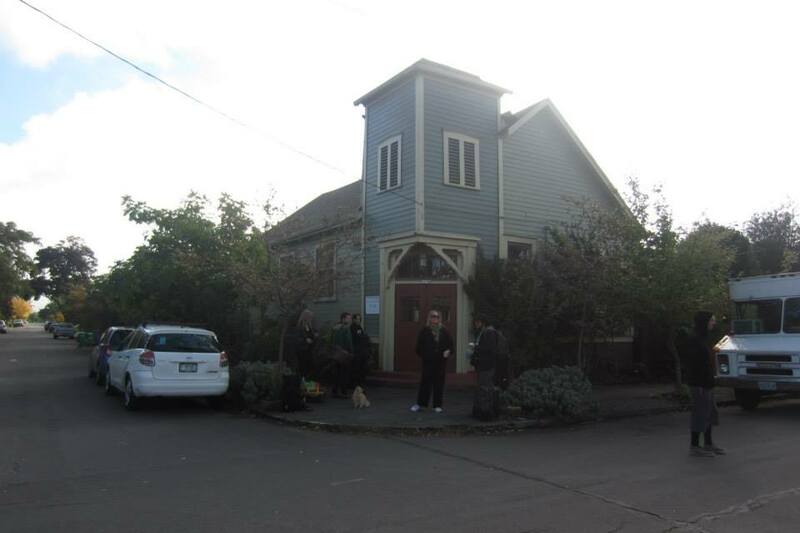 The space at Portland Film Works, run by local filmmaking collective Great Notion and Hippodrome Media was a great choice. 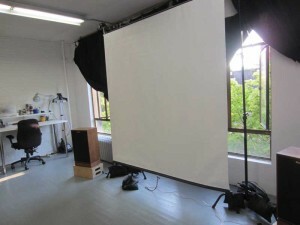 It’s a super fun space to hold film related events. And special thanks go to Chris Schmidgal for the cool turntable mix in between showings and Elizabeth Norris for use of her awesome speakers! For more photos of this event, check out our Facebook page at www.facebook.com/BloodRelationsLLC. Completing the end credits was one of the toughest, but most important, tasks of this whole process. It was important to me to make sure everyone who supported this project was recognized. I hope I didn’t miss anyone. If I did though, I am truly sorry. Thanks to Adam Lobaugh for never complaining about the continual additions to the list. 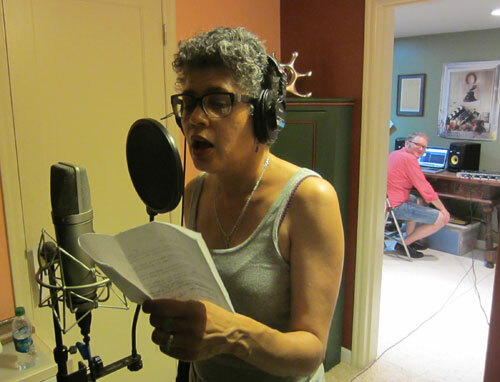 Quigley Provost-Landrum recording lyrics for the end credit song. Patrick Replogle at the controls. Music by Nick Jaina. We’ve been hunkered down working on the sound all this spring, and of course there are always technical issues that come up, but we are definitely closing in. Thanks to the talents of Jordan Eusebio and Nick Jaina, this little film has layers and layers of incredible sound and music. For an added bonus: Jordan’s website has a short before-and-after clip from our film where you can compare the raw sound footage with the final mix. Thanks to editor Jeff Vigil, and all the cast and crew for their artful and professional contributions, we have a beautiful and beautifully-edited final picture edit of the film. The film now moves on to the next stage of the post-production process: the sound edit. Sound designer and foley artist Jordan Eusebio will be working on all aspects of the soundtrack: smoothing out the dialogue track, removing extraneous noises, adding effects and ambient background sound, and creating the final sound mix. 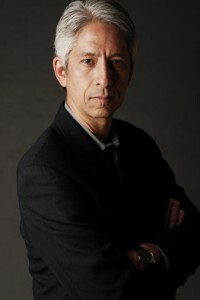 Musician Nick Jaina will be composing the score for the film, including — possibly — an original song as well, to be played over the end credits. This is one of the most creative and exciting aspects of filmmaking and we’re looking forward to working with these two fantastic talents. 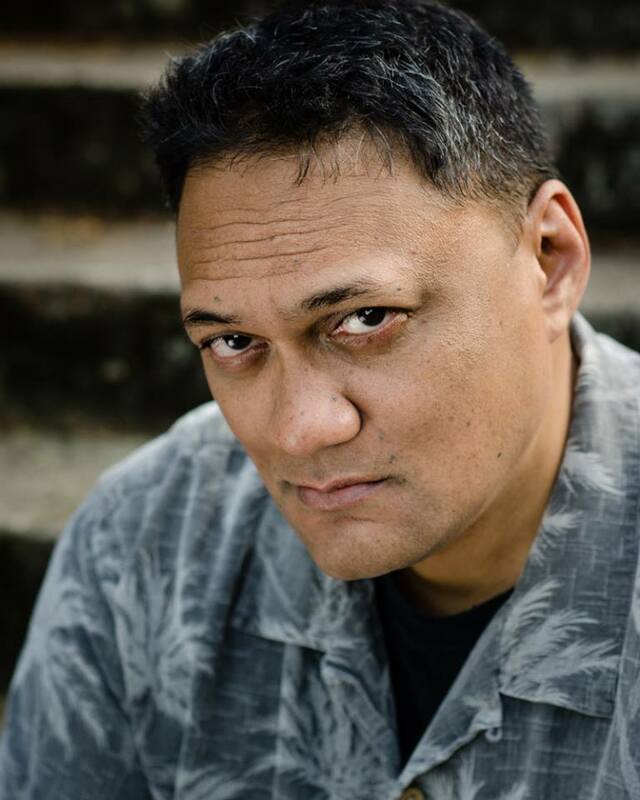 We’re very excited to introduce the full cast of Hiding Blame: joining Quigley Provost-Landrum in the lead role of Lee-Jay Douglas will be Geno Romo as her husband Isaac, Lawrence Siulagi as Samuel, father of the boy in custody, and Keenan Jameson as Will, a young friend of the victim. 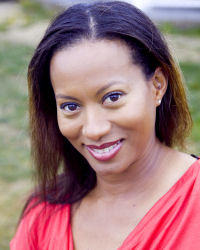 Rounding out the cast are Lori Van Dreal-Clark as Isaac’s sister Carla, David Loftus as Carla’s husband Barry, and Sophia St. James as Sandra. 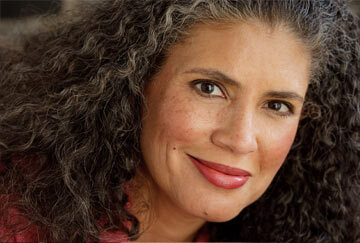 Note: Due to unforeseen circumstances, Sophia St. James was unable to fulfill the role of Sandra. Actor Lisa Jameson stepped into the role on short notice, and we were delighted to work with her. 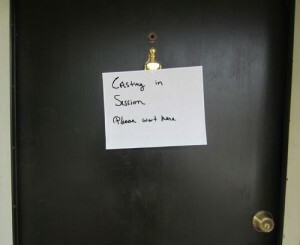 We’re casting for Hiding Blame! If you are interested in one of these roles, please email a headshot and resume to lmorgan@bloodrelations.com with the words: “Hiding Blame” and the name of the role for which you feel you are best suited in the subject line (e.g. Hiding Blame – Carla). All actors will be compensated. Pay will vary depending on role. Watch this space for updates, behind-the-scene photos, and more.